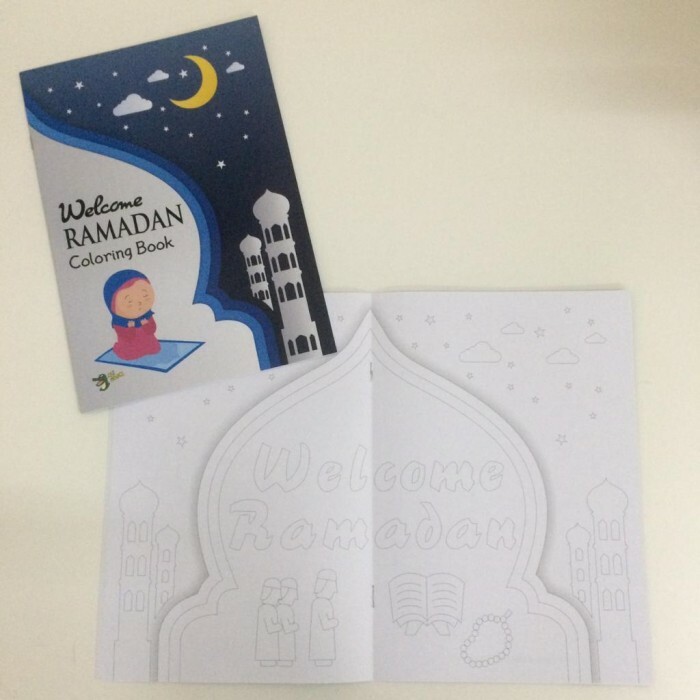 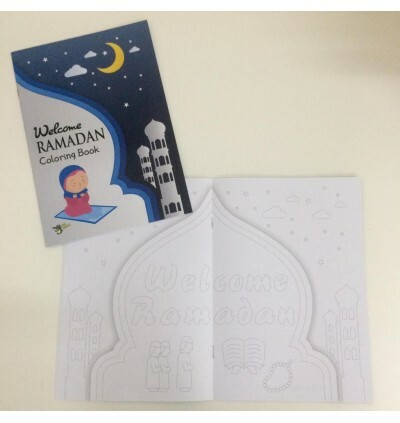 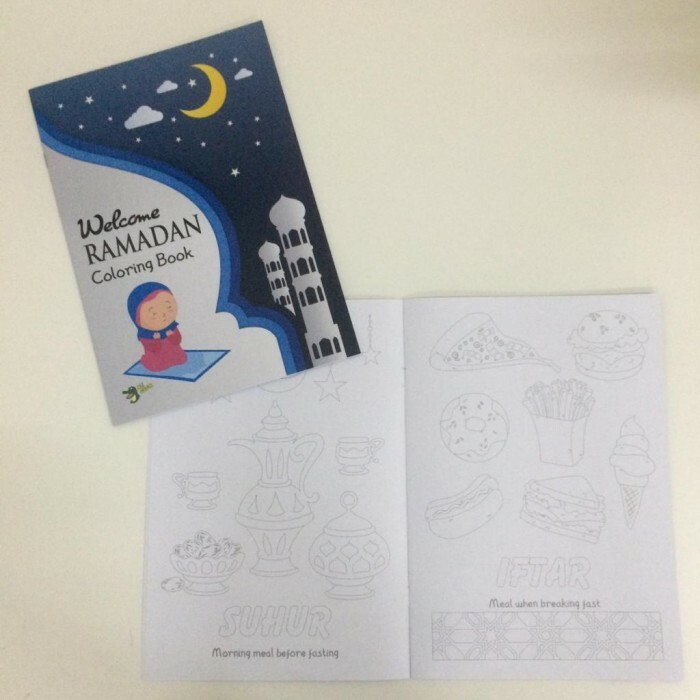 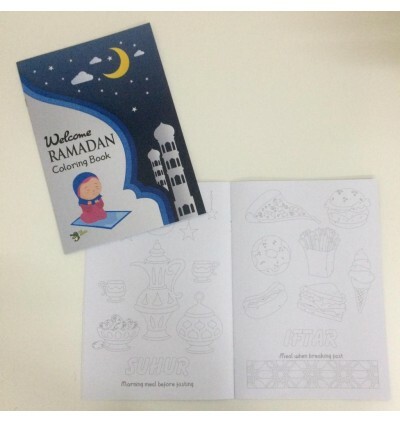 Children love to color in, so why not let get them coloring in and learning about Ramadan at the same time. Encourage your children to practice what they learn, and watch their love for Ramadan grow. 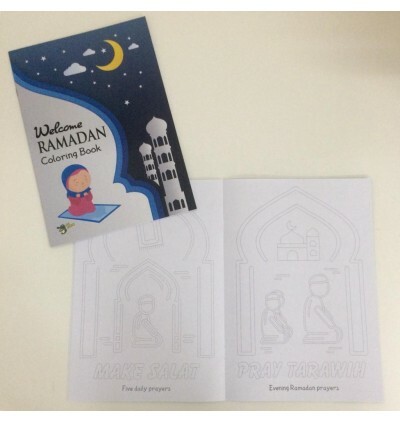 But a copy for family or friends and spread the love for Ramadan.